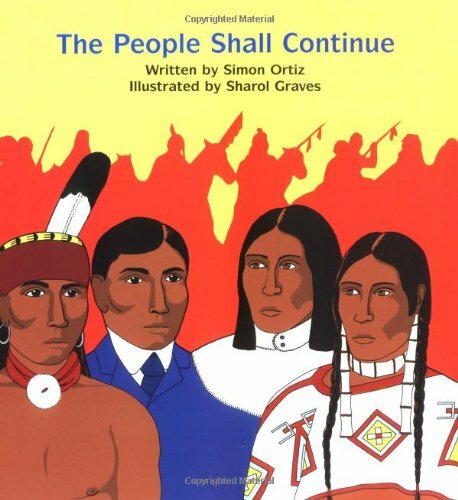 People Shall Continue was written by Simon Ortiz. 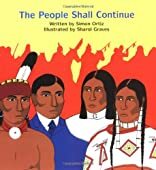 People Shall Continue was published by Children's Press. 10/28/2016 phili grey said: I have bought so many books for my children and I really want to buy this book. The story is really interesting and I also read the rush my essays reviews about this book. All are given positive reviews for this book.